Yellow is this year’s hottest colour and there is no doubt that it IS a lovely, happy colour, but I am sure if I asked every one of you reading this if you enjoyed wearing yellow, 90% of you would say that you couldn’t wear it. 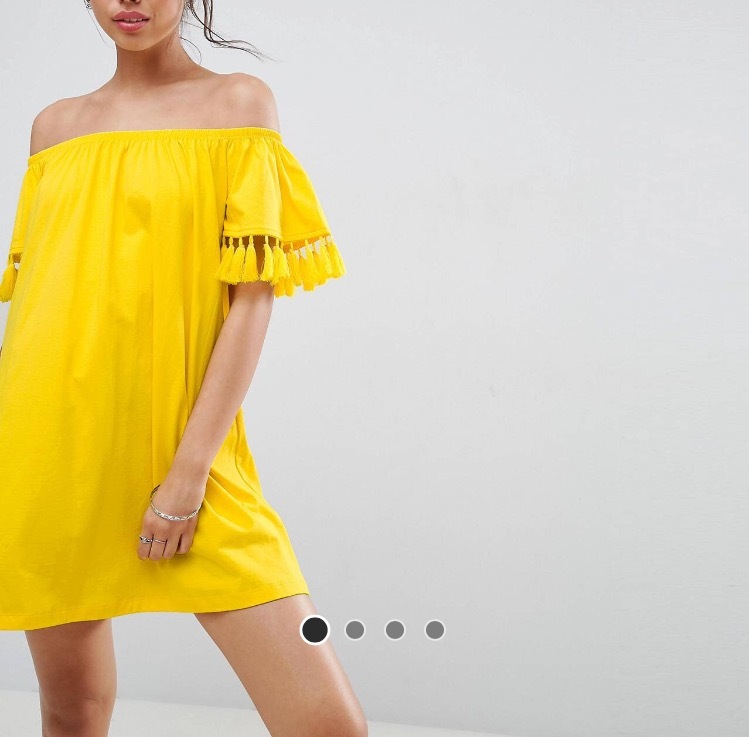 I am one of you, I think I only really suit yellow when I have a good tan, (4 weeks of the year, tops) so I tend to opt for a cheap and cheerful little dress to pop in my holiday suitcase. That way, I don’t feel guilty that I am only wearing it a handful of times in the year. 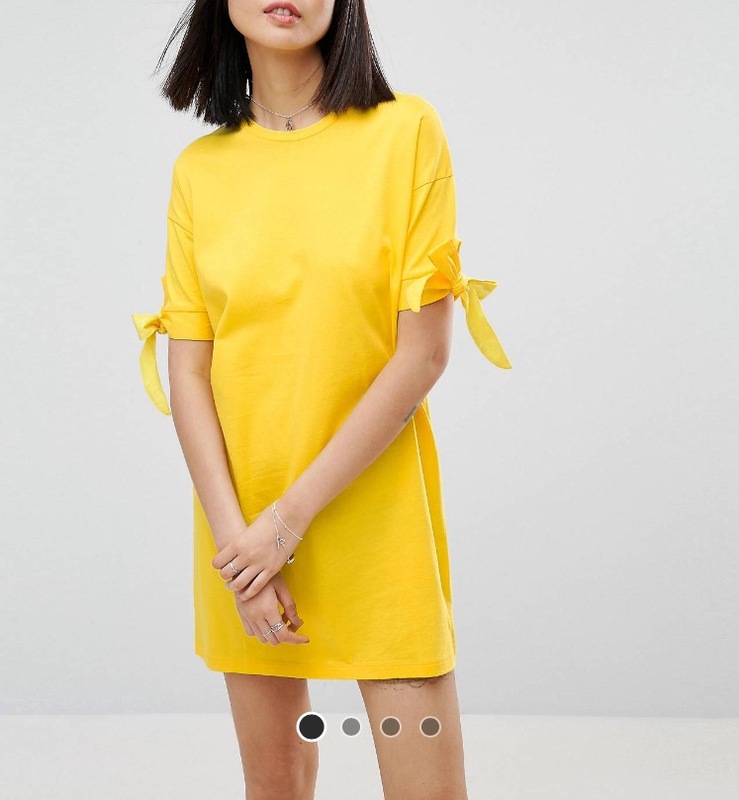 I bought this dress from ASOS last year. 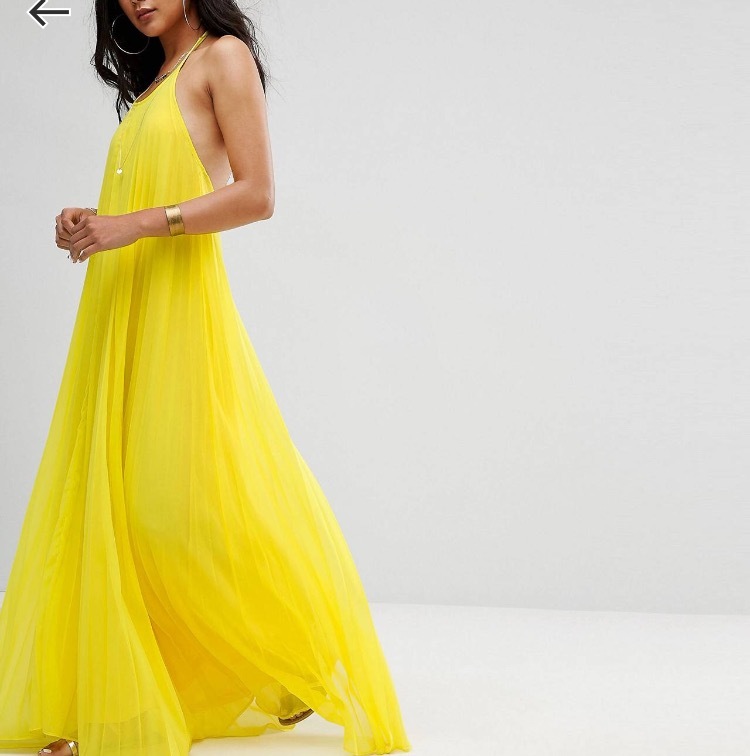 I think they are still selling it, as this one looks very similar, but they only have a size 4 left, so I have done a little edit of the other yellow dresses on offer and these are my favourites. None of these would break the bank, but they scream sunshine and holidays and you would pop them in your suitcase year after year. 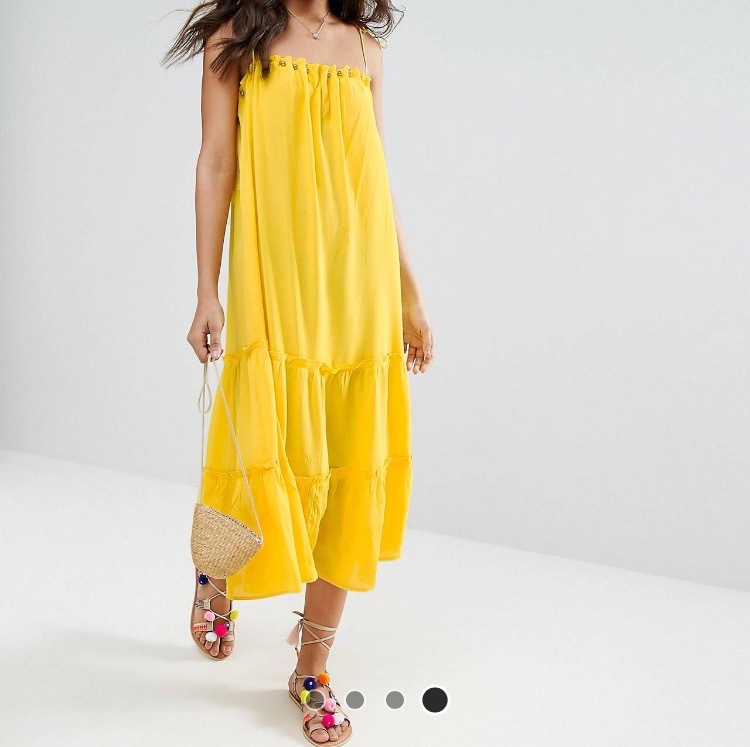 Pair with tan sandals (I am working on this post) and a basket bag (I have one arriving from Morocco which I will share with you soon) and you have the perfect ‘Vacay’ look. Happy Sunday and come on the sunshine!!! 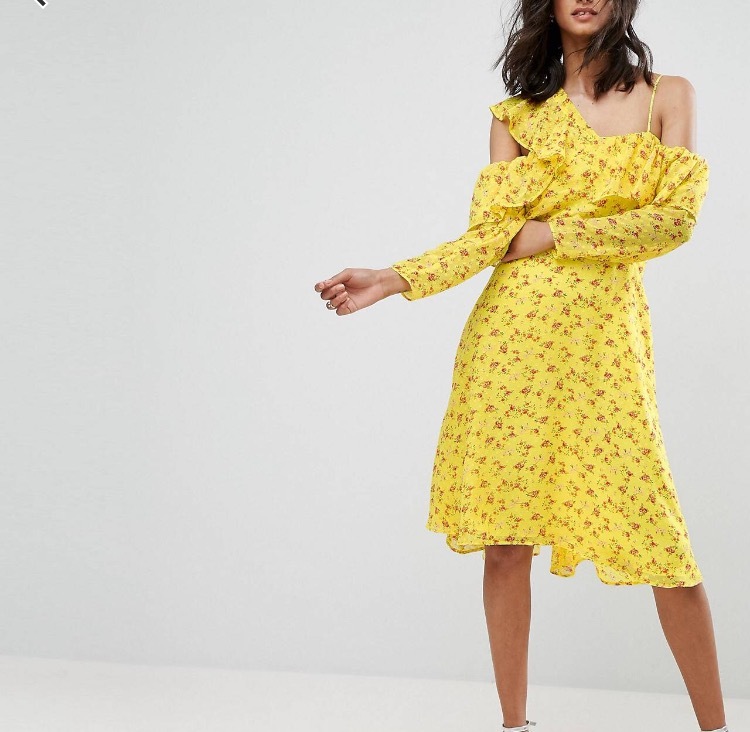 I’ve just ordered the tea dress for a friend’s birthday do, hoping it’s as beautiful in real life as it is on the asos feed! Thanks for the inspiration!